At last, an excuse for a cute animal post! Koko, the beloved sign-language-speaking gorilla, whom you may know from Barbet Schroeder’s 1978 documentary Koko: A Talking Gorilla, has found herself some new friends. 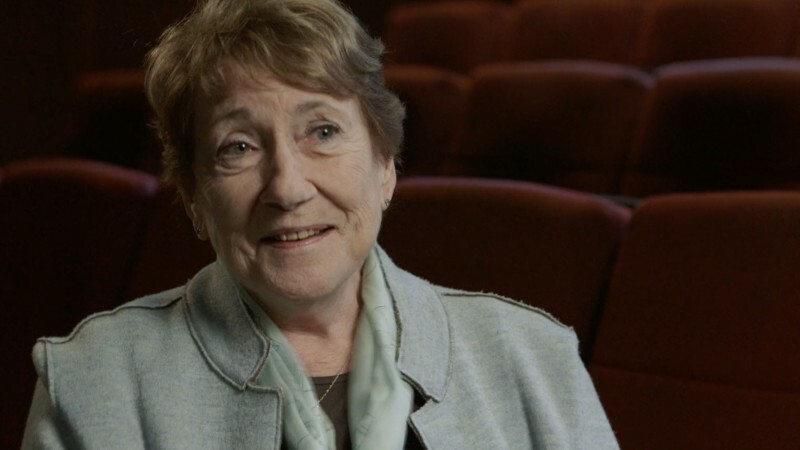 The world’s most famous primate has had a long-standing attachment to her caregiver—animal psychologist Dr. Penny Patterson, who's taught her over a thousand signs—but she has not limited her social circle just to humans. 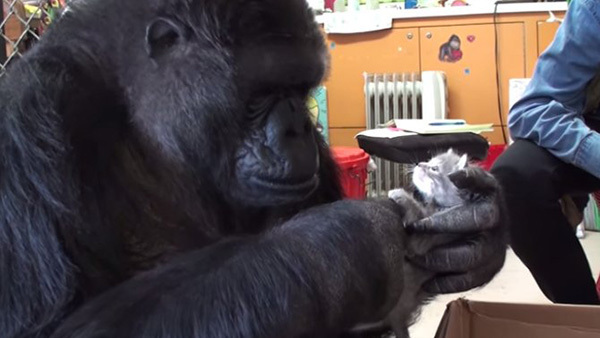 Koko's also a friend to felines. In 1987, a couple of Koko's pet cats were memorialized in a children’s book called Koko’s Kitten. And recently, on the occasion of her forty-fourth birthday, Koko's human friends at the Gorilla Foundation brought her a box of kittens to play with. 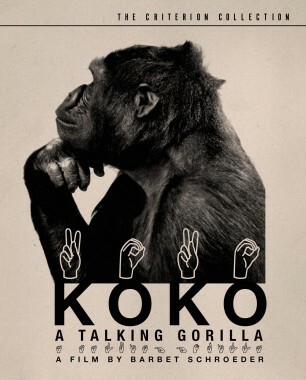 Koko pulled one of them—Ms. Gray—out of the box and requested, via sign language, that the kitten be placed atop her head. At the end of the day, two of the kittens (Ms. Gray and Ms. Black) stayed on as Koko's new pets. You can watch Koko and her kittens below, and read more about her here.